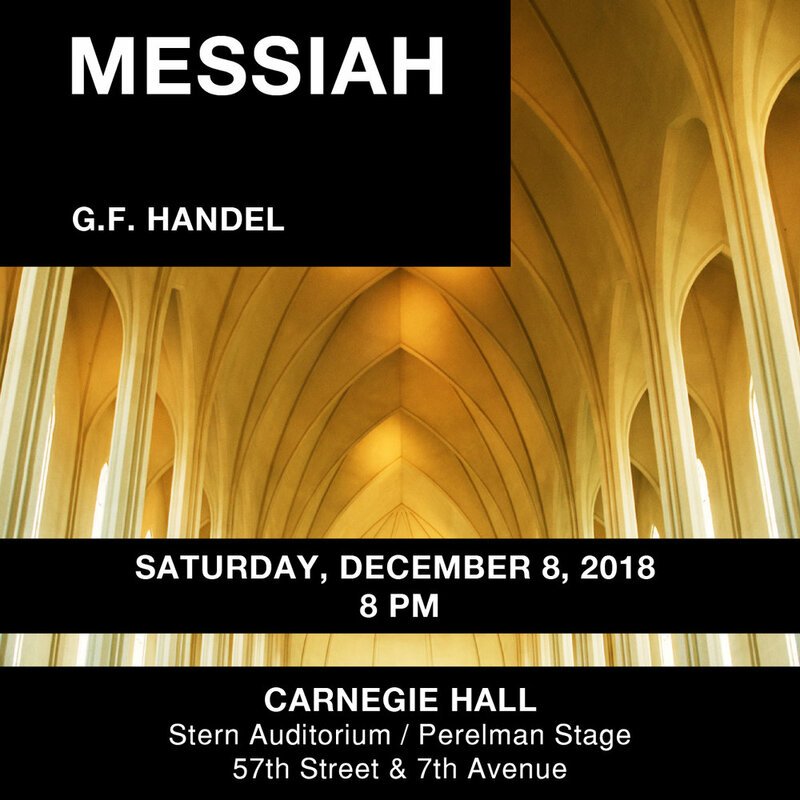 A triptych of choral-orchestral works featuring the solo mezzo-soprano voice. 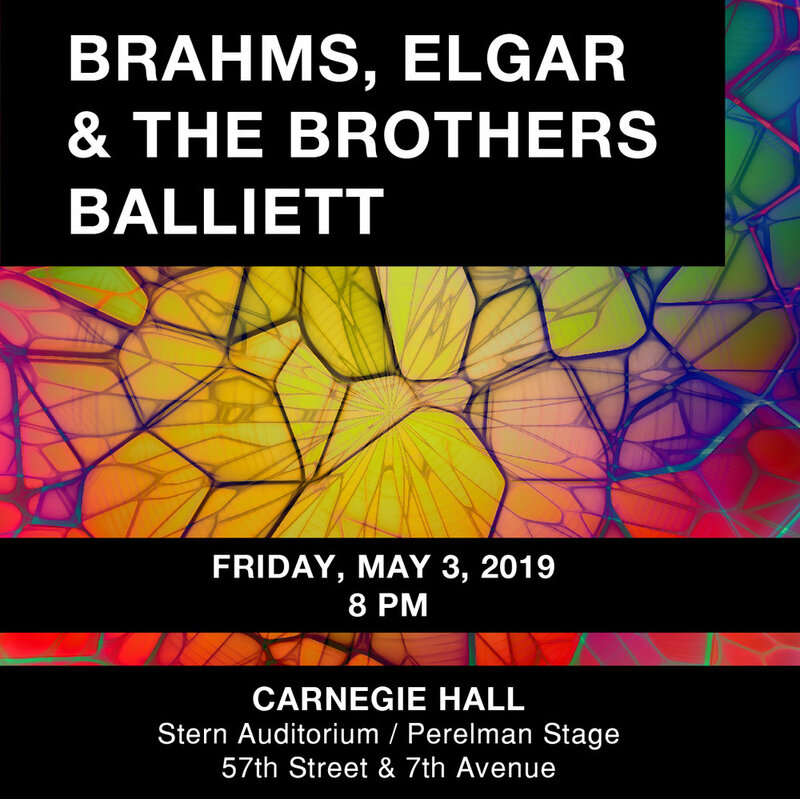 Brahms’s soulful Alto Rhapsody and Elgar’s poignant The Music Makers frame a world premiere by The Brothers Balliett based on words by TED speaker and best-selling author Dr. Jill Bolte Taylor (My Stroke of Insight). The Brothers Balliett's Fifty Trillion Molecular Geniuses traces the electrifying and inspiring narrative of Dr. Taylor's recovery from stroke, and the life lessons she learned along the way. With soloists, chorus, and orchestra. Audience members are invited to raise their voices with those onstage in singing “Happy Birthday” to guest of honor Dr. Jill Bolte Taylor. 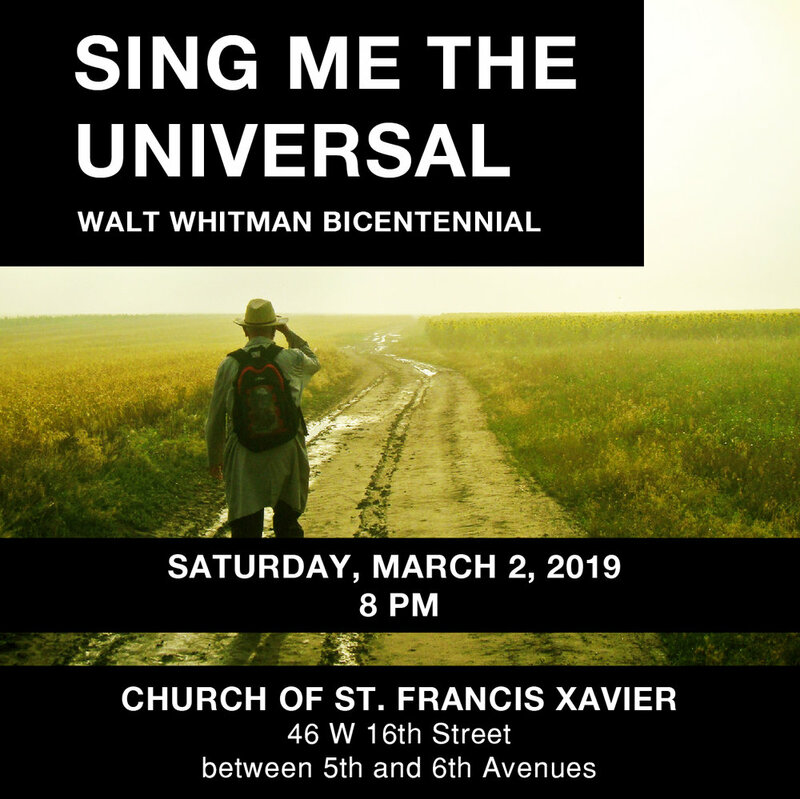 Thank you for connecting with the Cecilia Chorus of New York!